Beninese celebrities - list with photos. 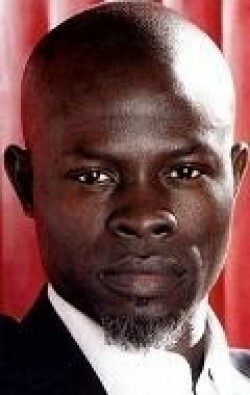 The list of the best Beninese celebrities: actors, directors and other celebrity. List of young and famous celebrities who were born in Benin: actors, screenwriters, directors, composers and other professionals. Convenient filters by name, celebrity age and the number of movies with the person. All Beninese celebrities - full list with photos. This country has given the world many famous and popular actors, directors, composers, writers and many others. To get more information on a specific celebrity, just click on it!